On the morning of July 16, 1943, Ensign Joseph Paul Staar was piloting an F6F-3 Hellcat, (Bu. No. 25848), over southern Narragansett Bay as part of a training flight. The purpose of the flight was “Fighter Director Practice”, and Staar’s aircraft was part of a large group of aircraft. 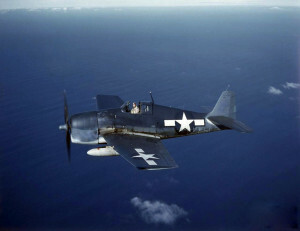 As the flight of Hellcats was in the vicinity of Newport, Rhode Island, another aircraft made two diving passes at them from out of the sun. On the second pass Ensign Staar’s aircraft entered a “high speed stall” due to “an abrupt climbing turn”, which led to his crashing into the water about 500 yards off Brenton Point in Newport. He did not survive.